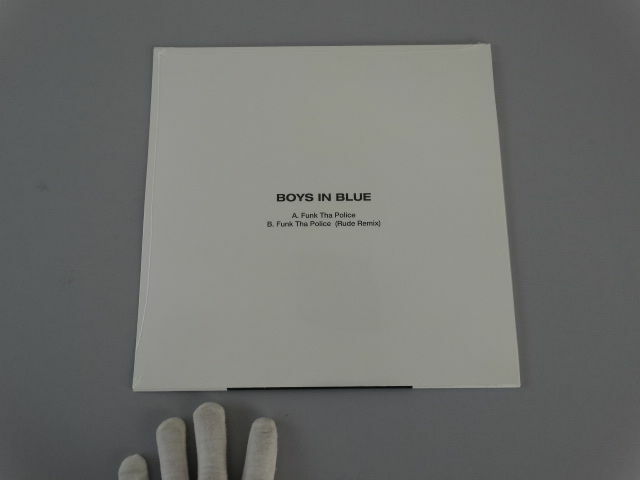 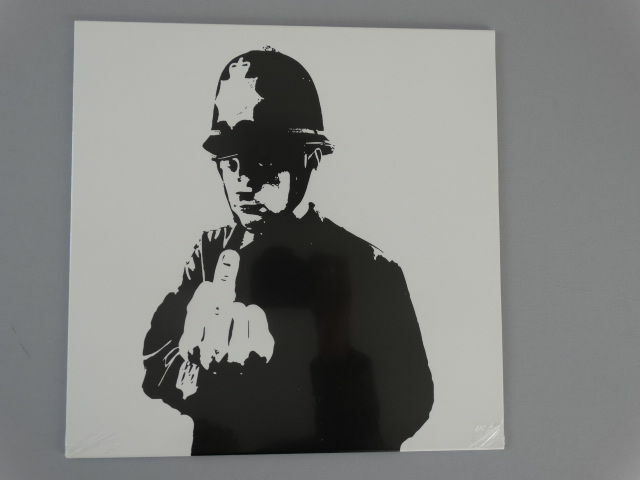 Serigraph on vinyl cover and vinyl exclusively for the United-Kingdom in 2015 by Banksy.Limited edition of 100 pieces to promote the label of music " Boys In Blue". 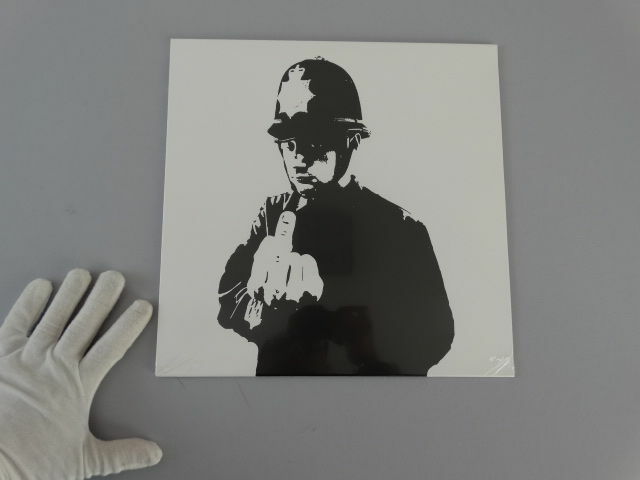 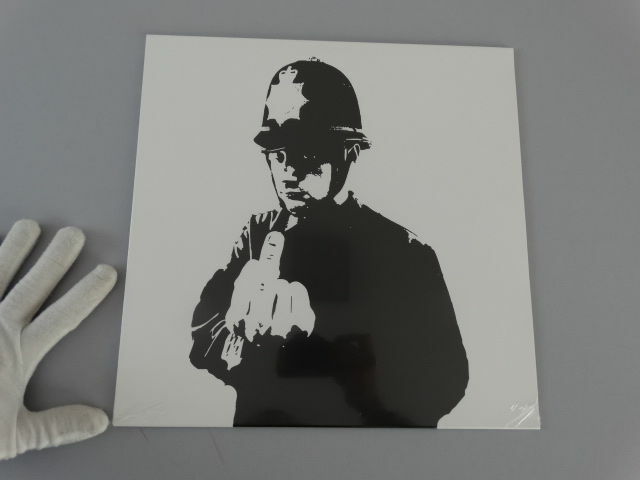 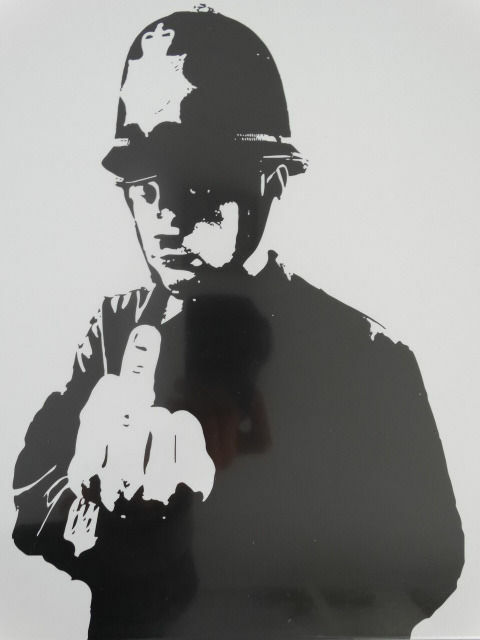 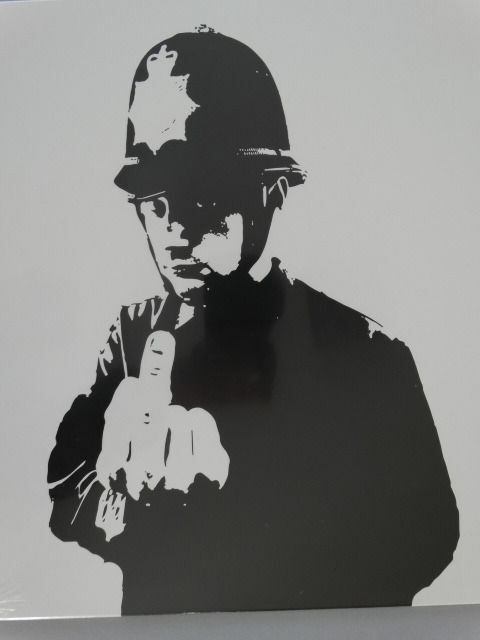 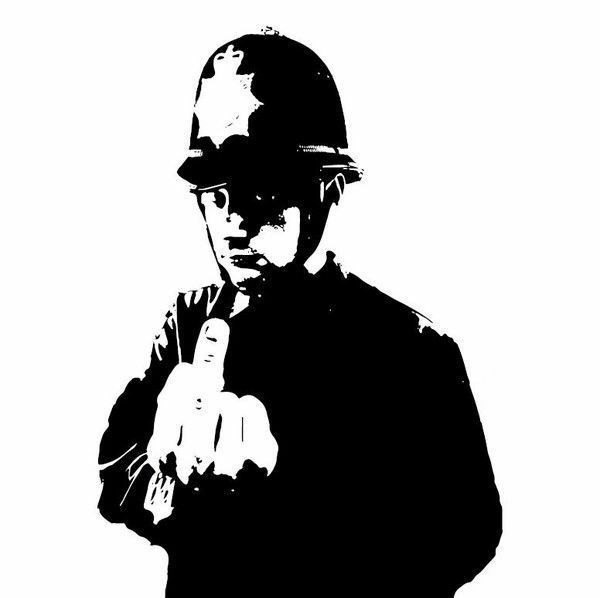 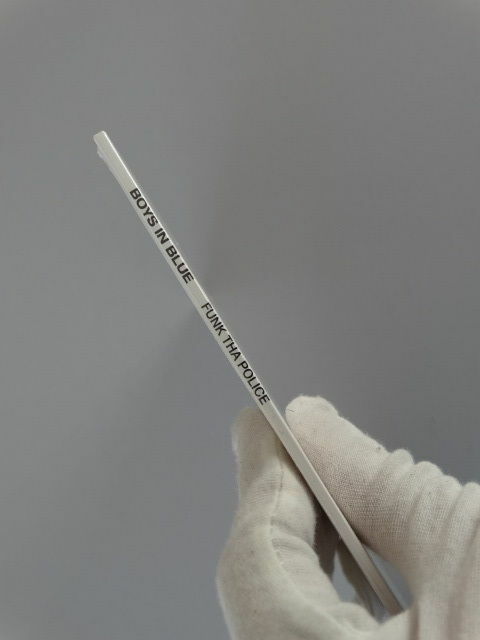 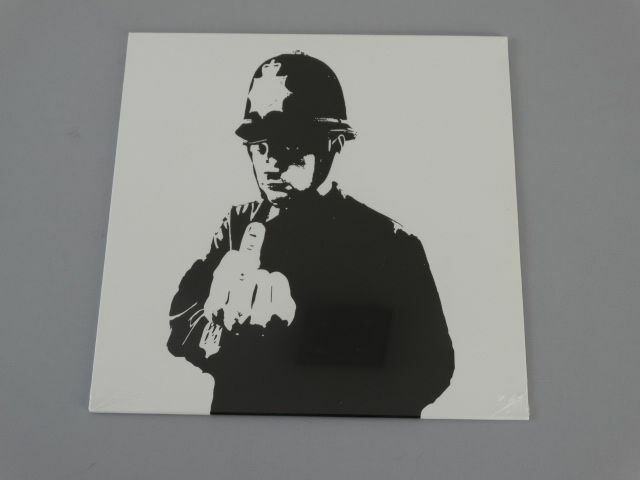 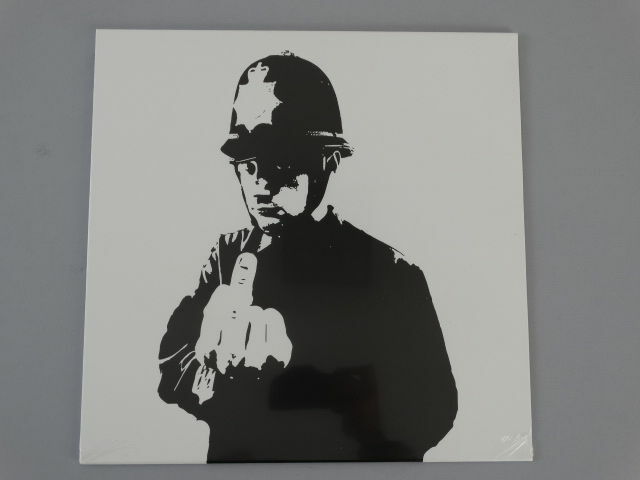 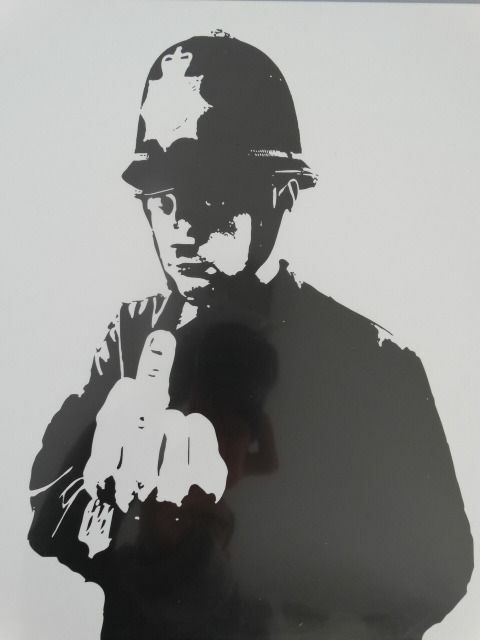 It's the first artwork of Banksy representing the famous visual "Rude Copper" on vinyl cover. 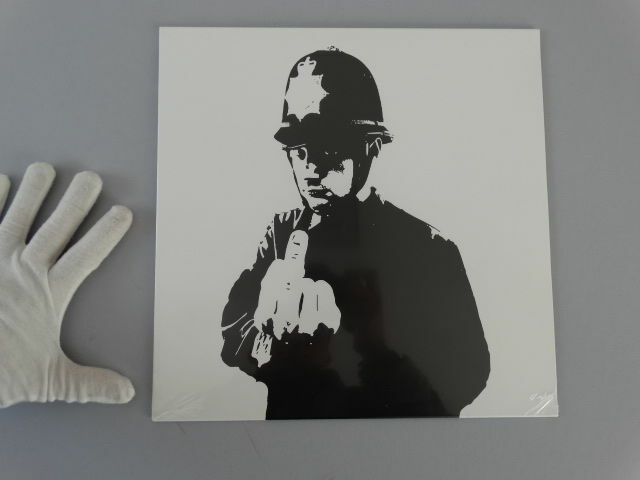 Edition : Limited Edition of 100 pieces exclusivity UK, very rare artwork. 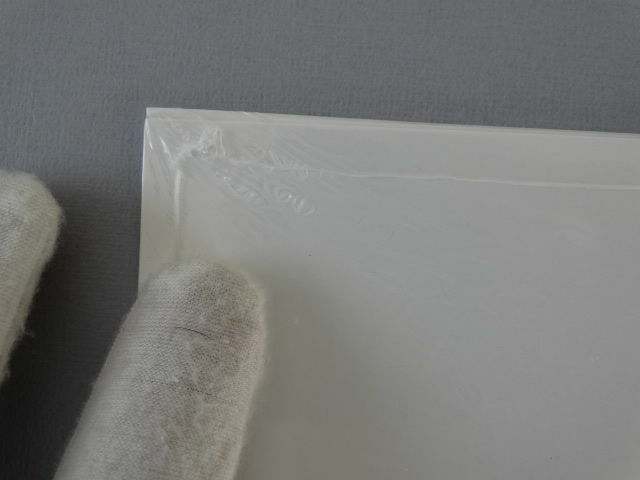 Format : 31 x 31cm 12"